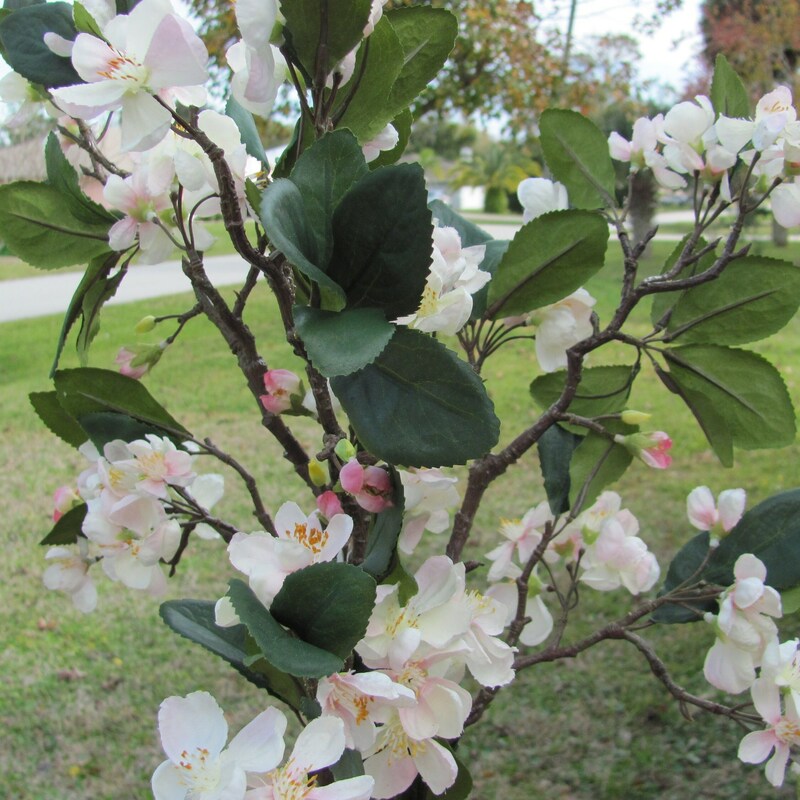 1 apple blossom sprays in light pink. 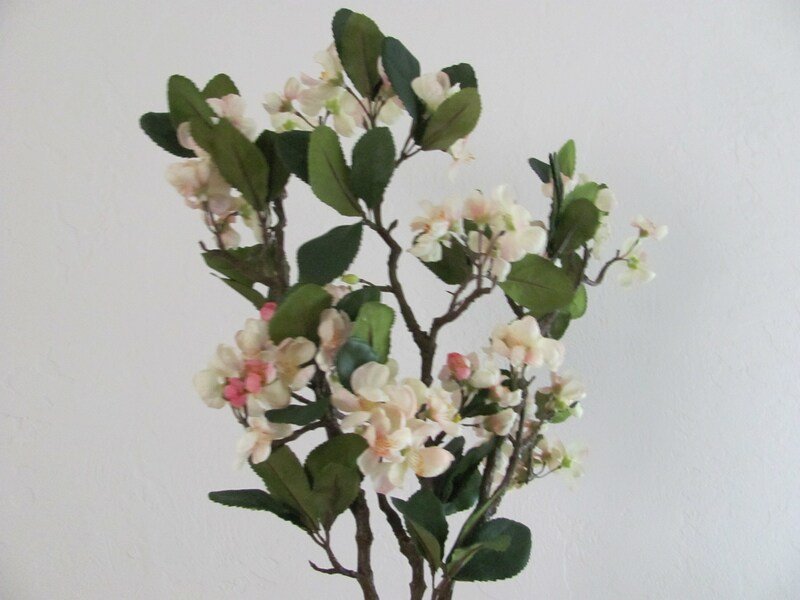 Ideal for your wedding centerpieces and floral decorations. 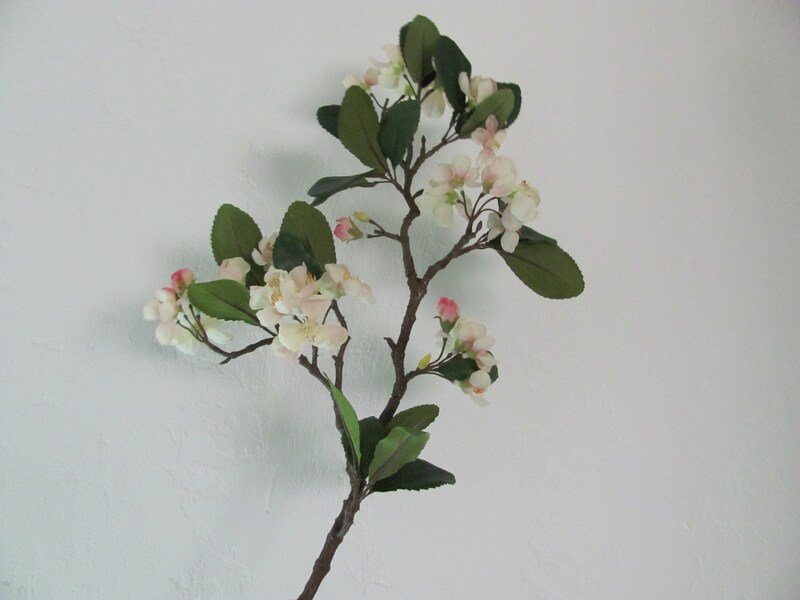 Add a healthy, abundant helping of petals to any project with this lively, light and airy character. 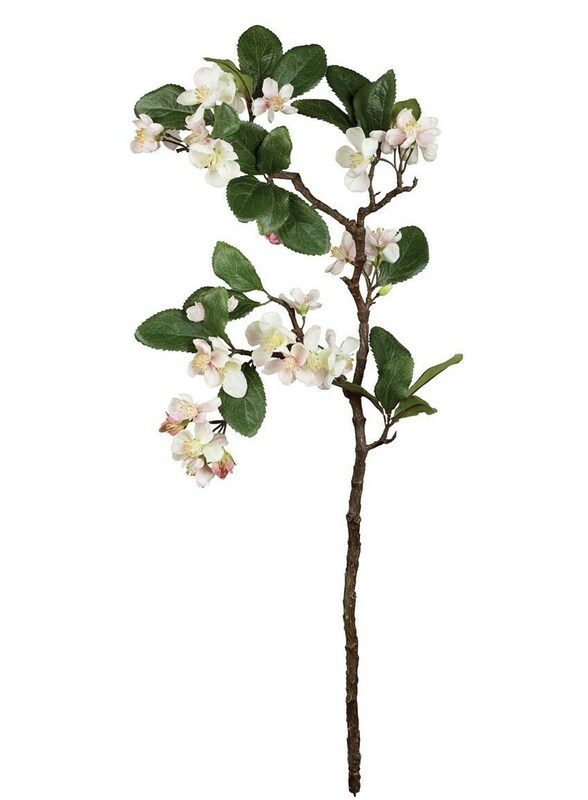 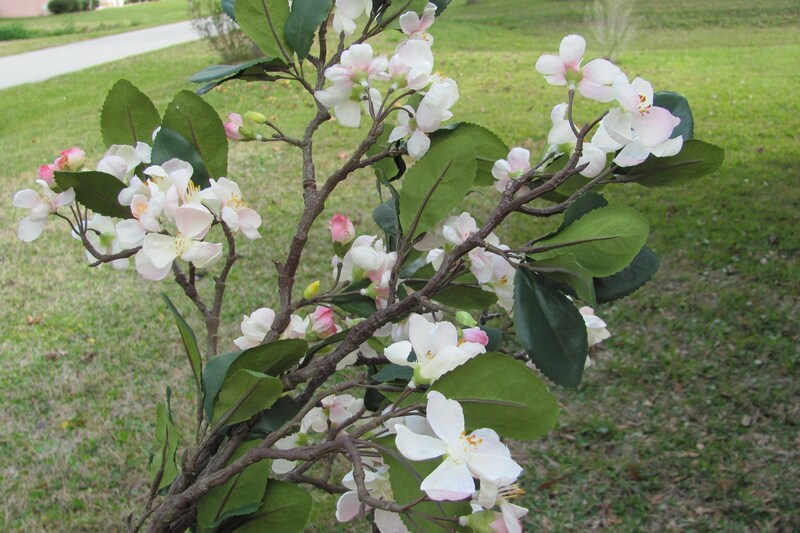 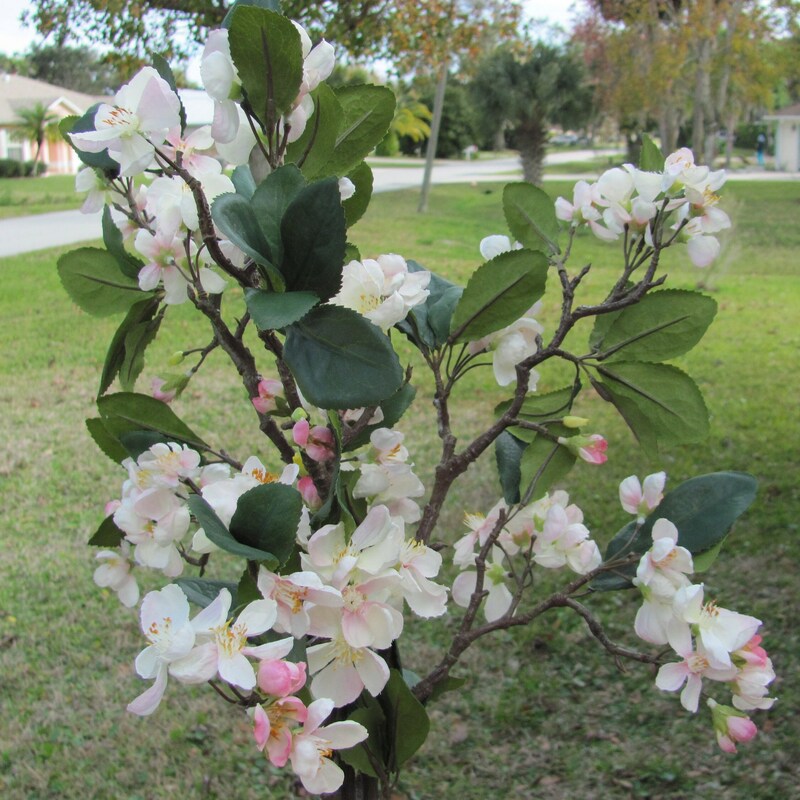 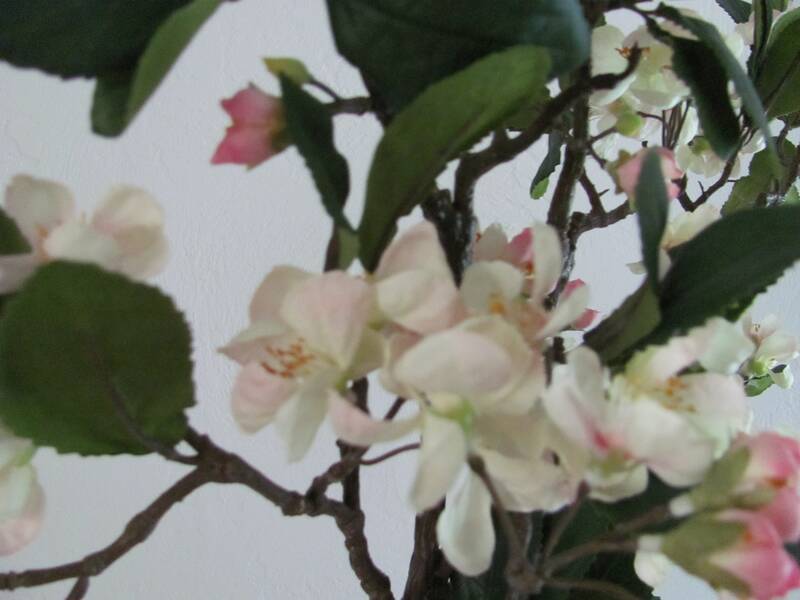 Adaptive to any arrangement, this apple blossom plant brings a natural element to your display. 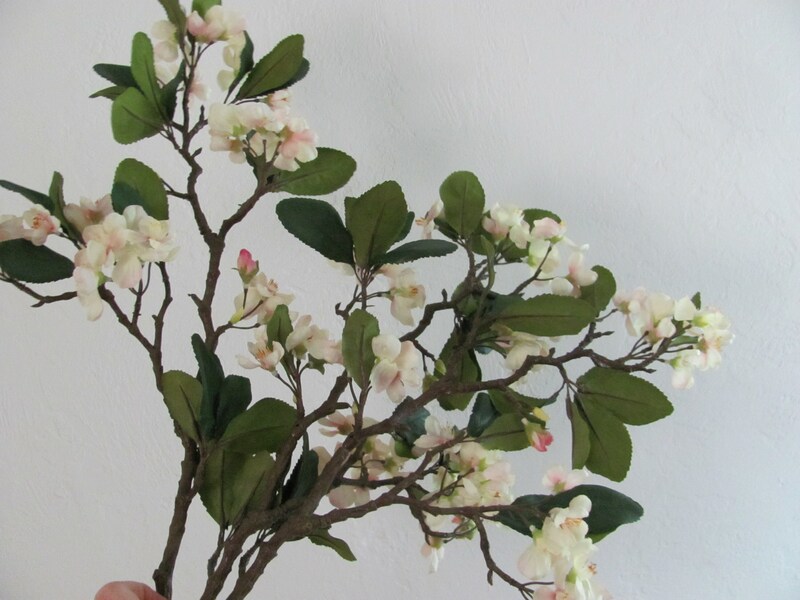 These blossom sprays make a ideal branch for wedding floral arrangements, wedding cake decorations and such!